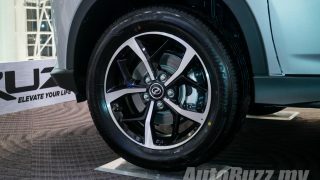 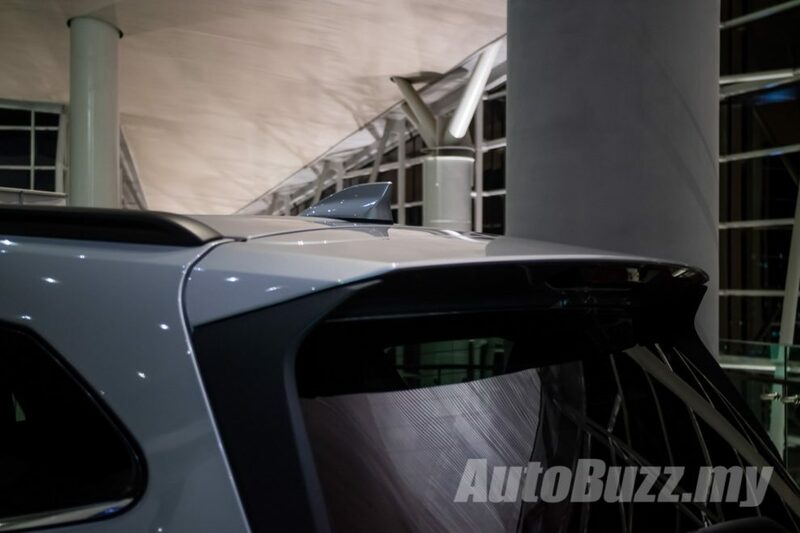 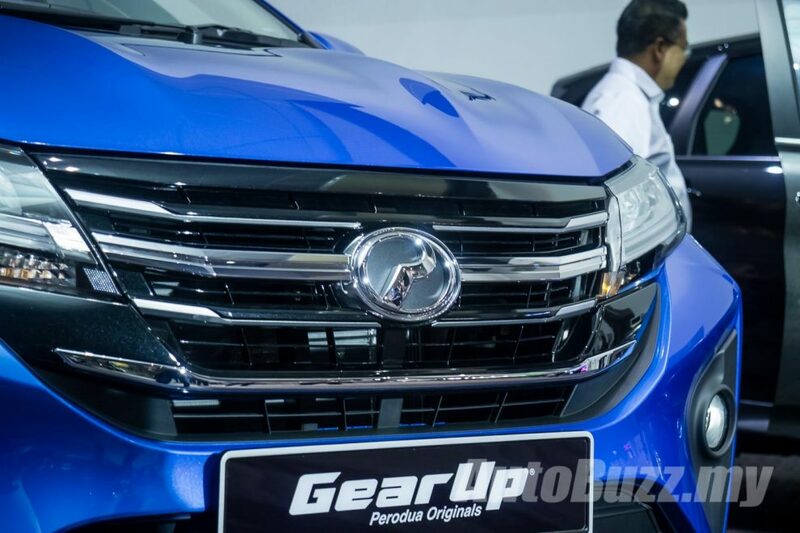 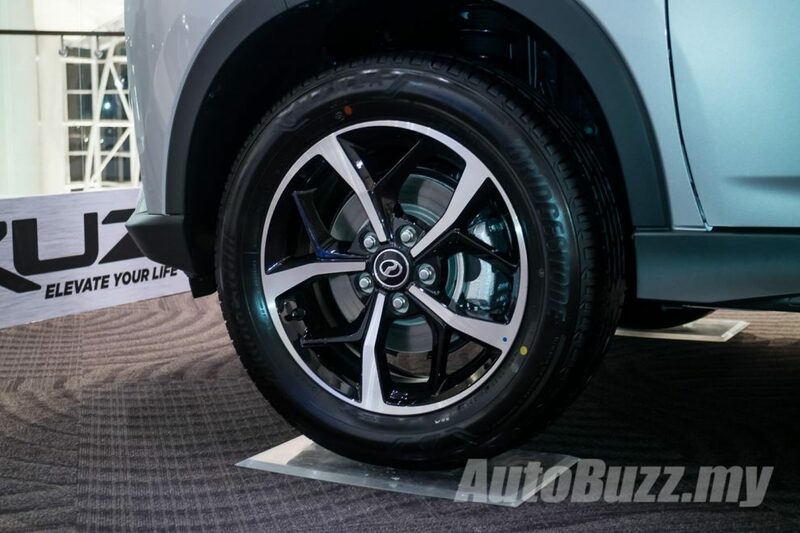 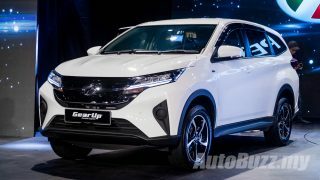 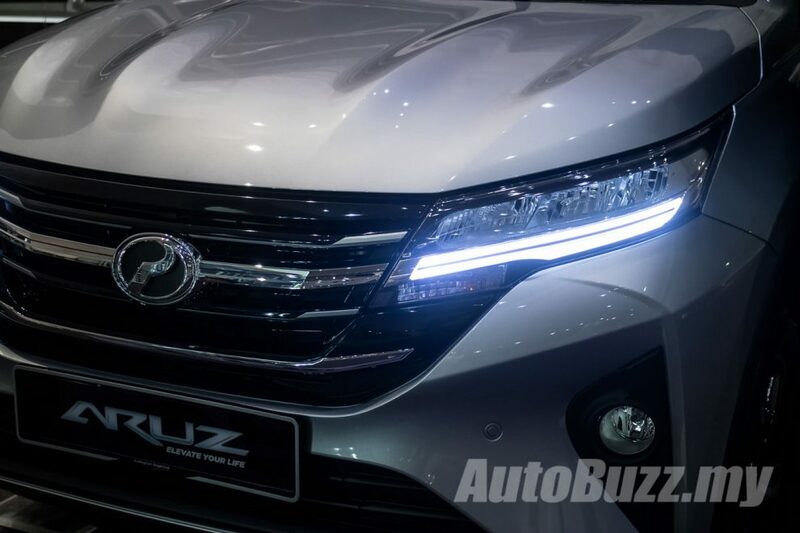 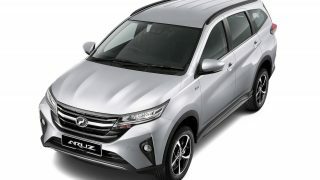 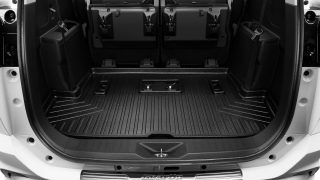 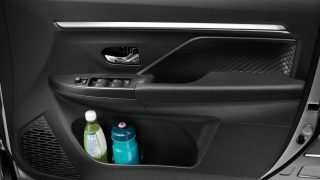 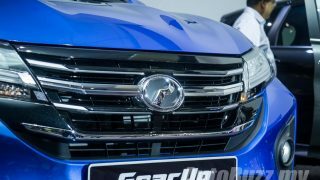 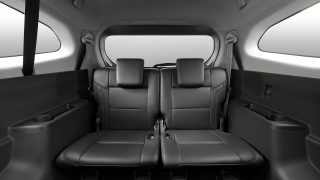 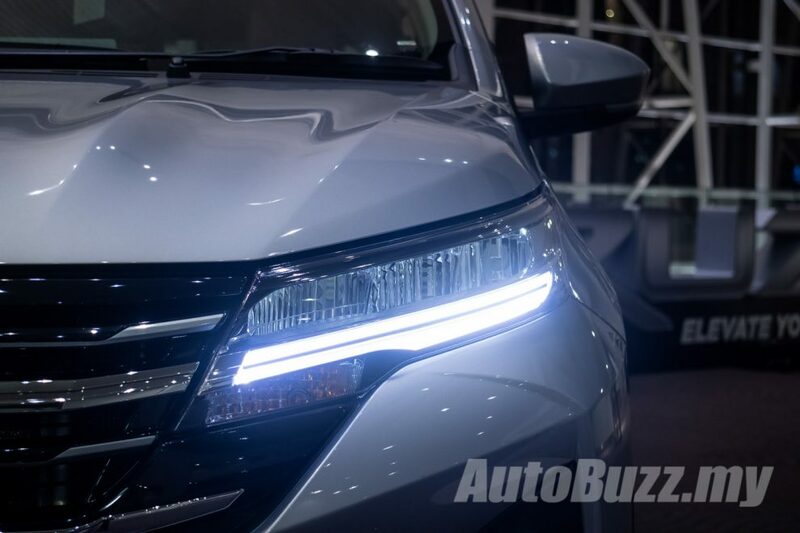 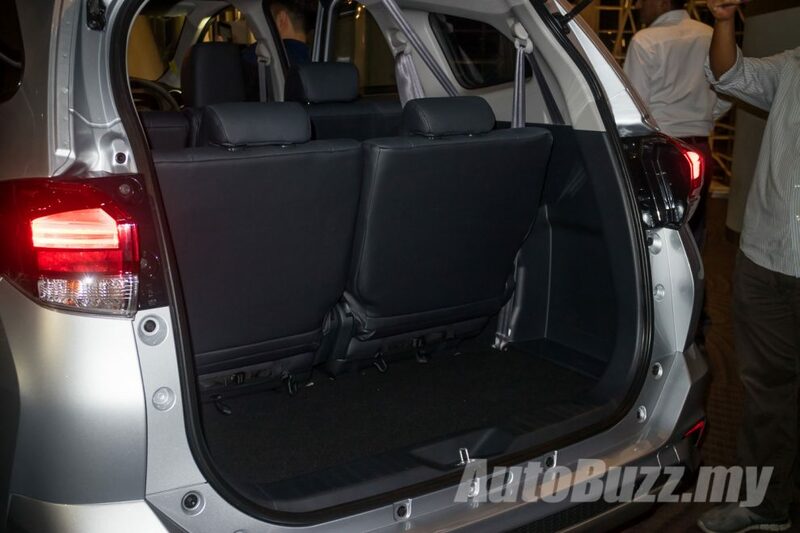 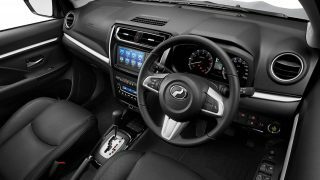 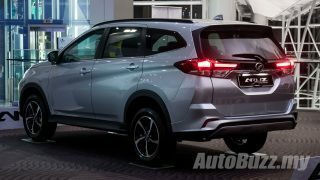 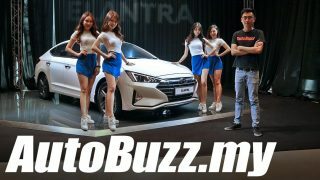 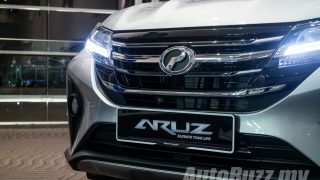 Perodua’s line up of cars seem more complete now with the introduction of a new 7-seater SUV into the mix, the Perodua Aruz, and here are the things you need to know about the first new car launch of 2019. 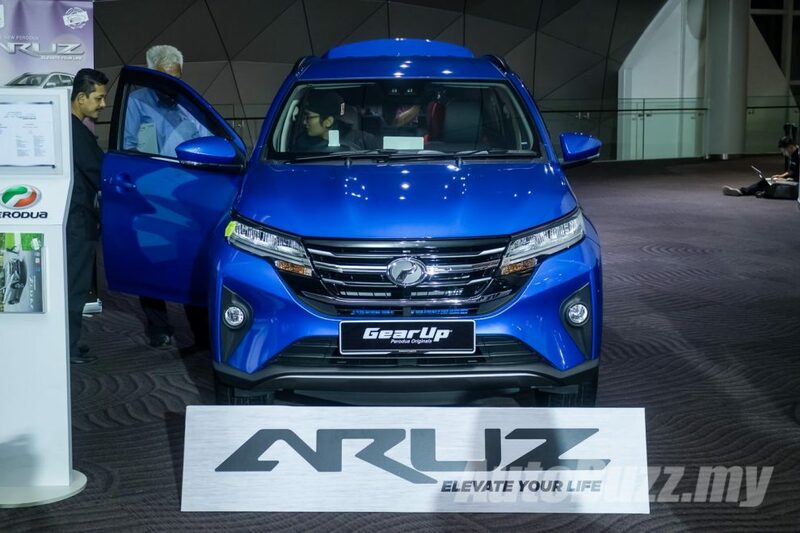 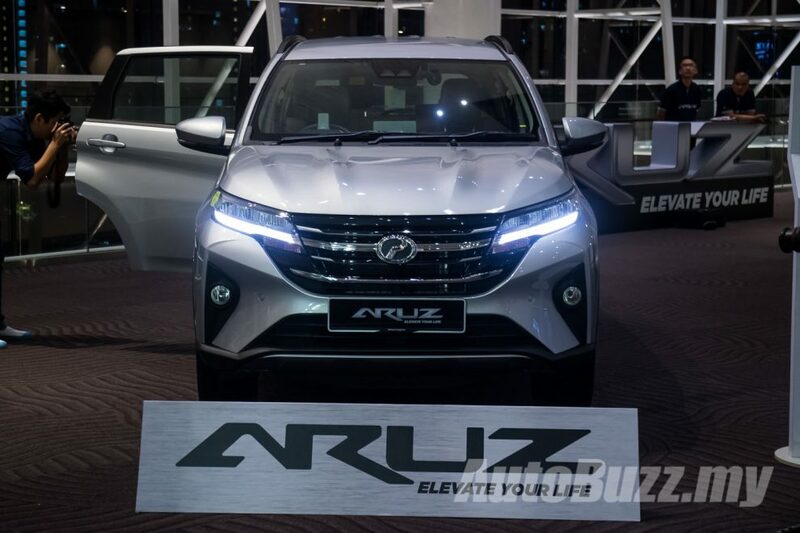 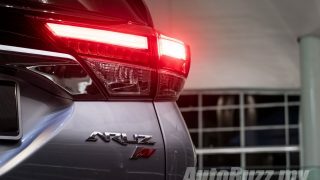 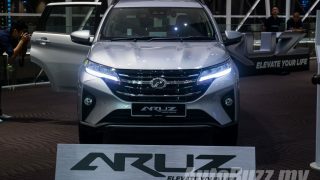 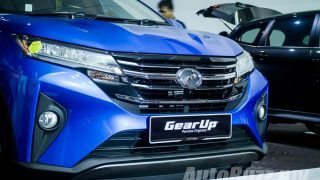 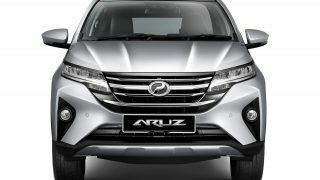 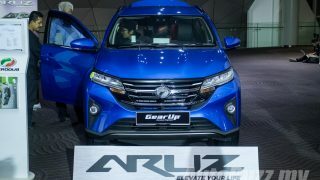 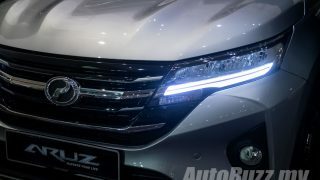 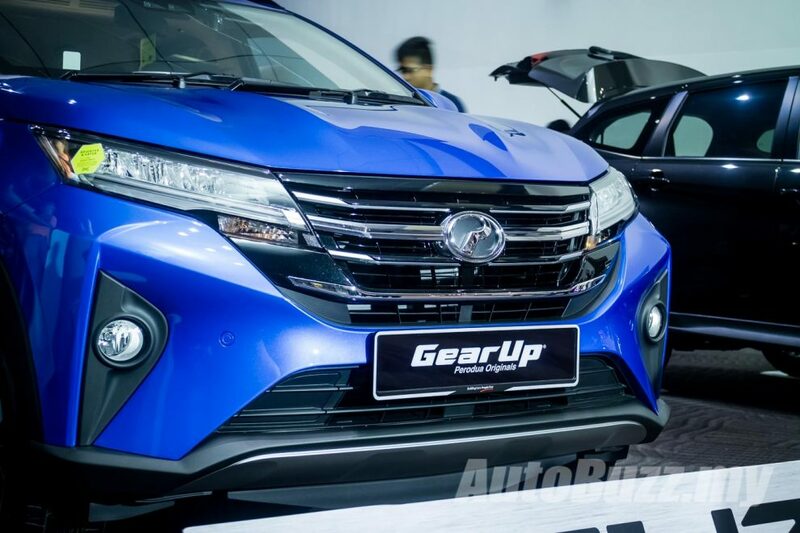 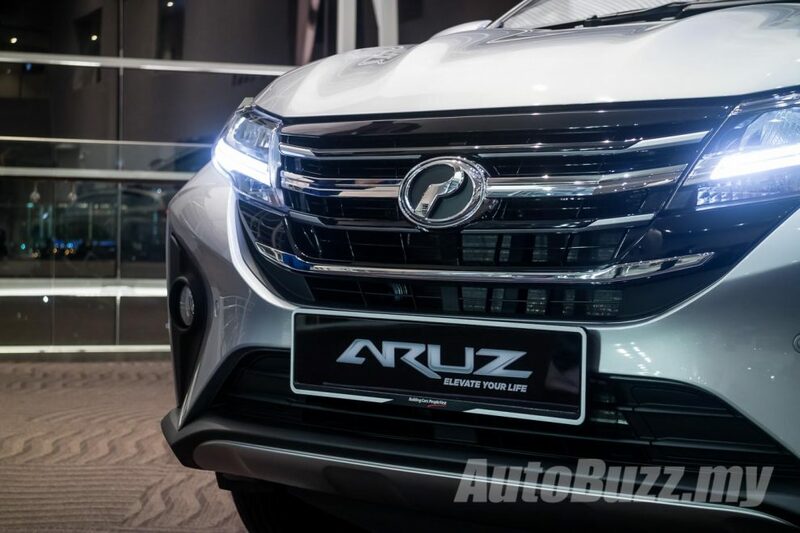 The Aruz represents an “act of continuous dynamic motion that signifies progress” and will be available in two variants – 1.5 X at RM 72,900 and the 1.5 AV at RM 77,900 – attached with a 5-year/150,000 km warranty (whichever comes first). 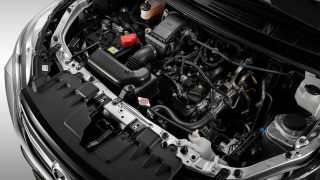 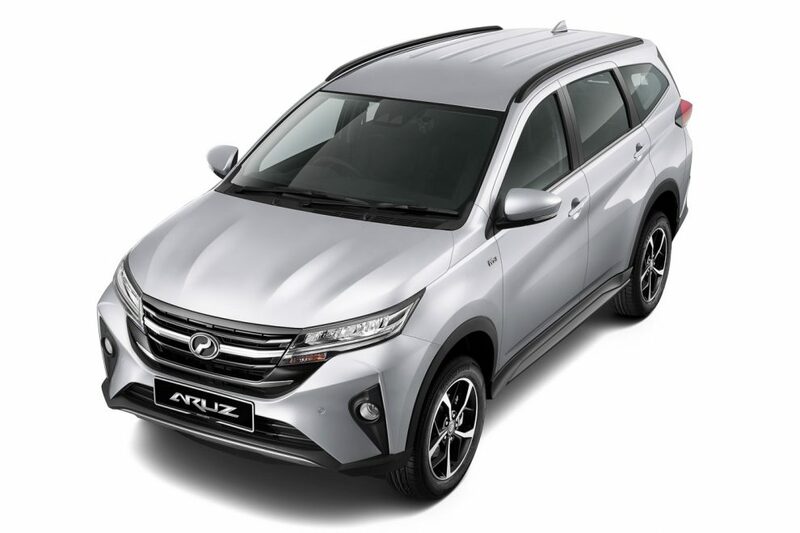 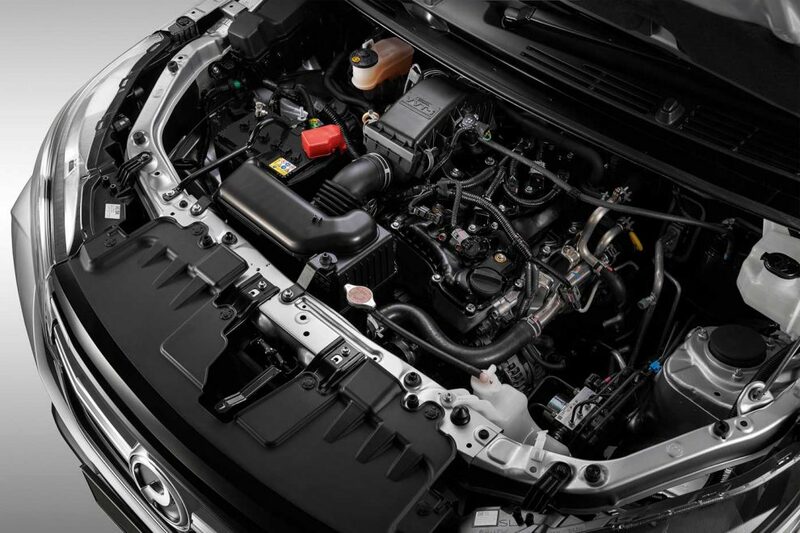 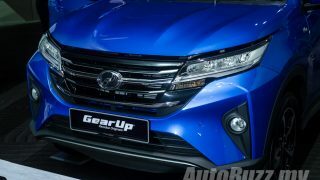 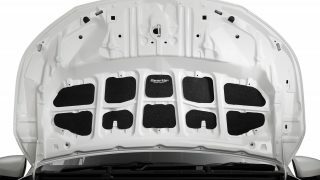 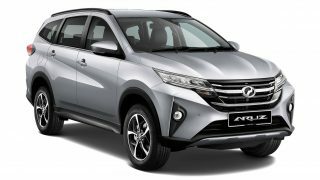 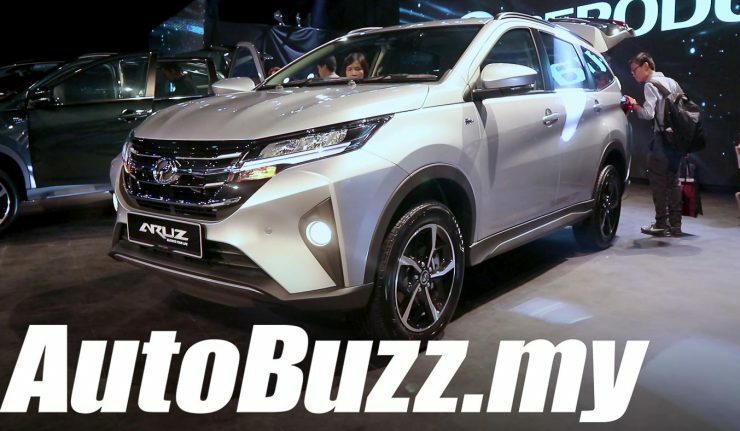 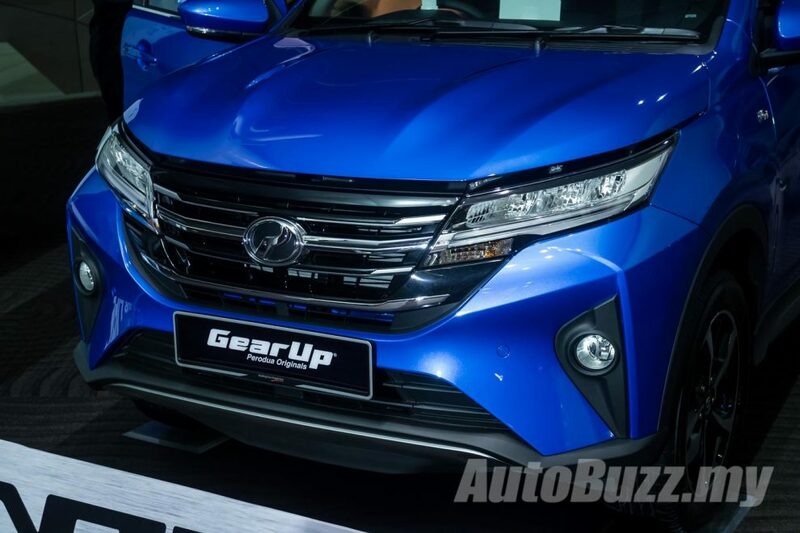 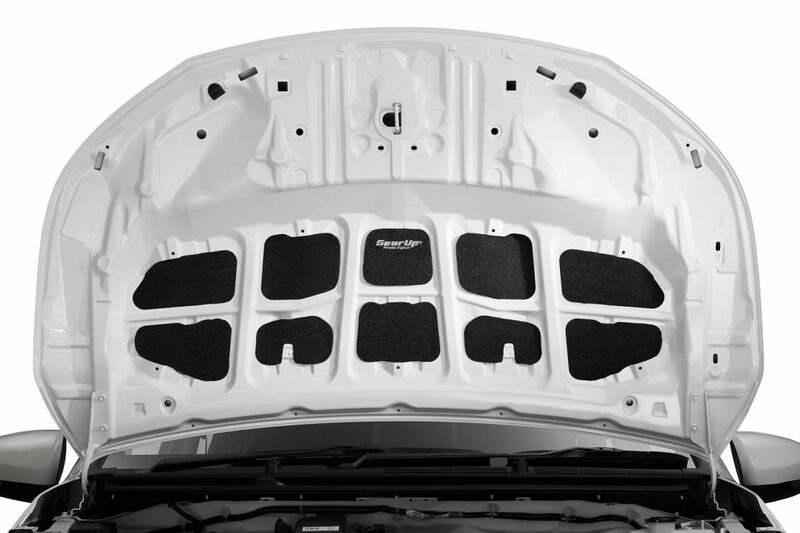 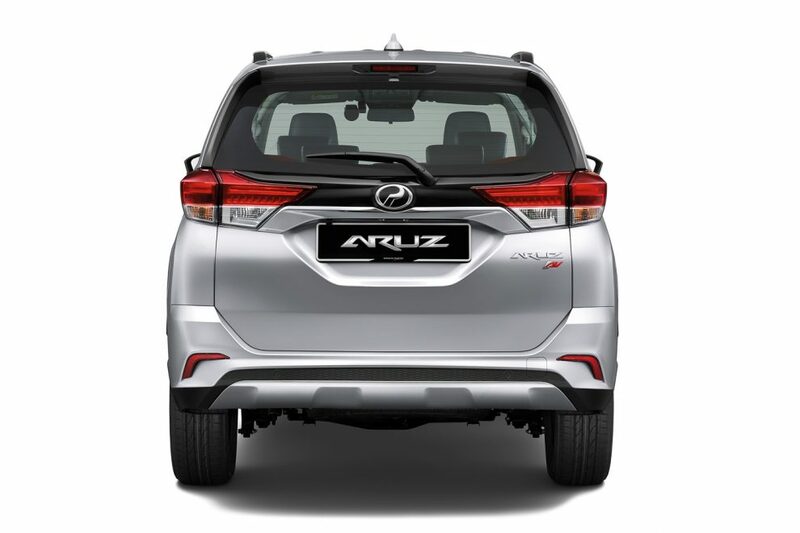 At the heart of the Aruz is a 1.5-litre 2NR-VE engine, the same unit you’d find in the new Perodua Myvi and the Aruz’s stepbrother, the Toyota Rush, but makes slightly less power with 105 hp and136 Nm of torque. 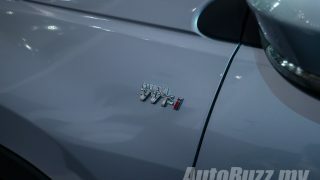 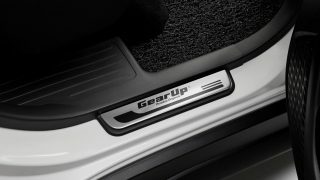 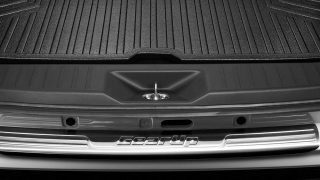 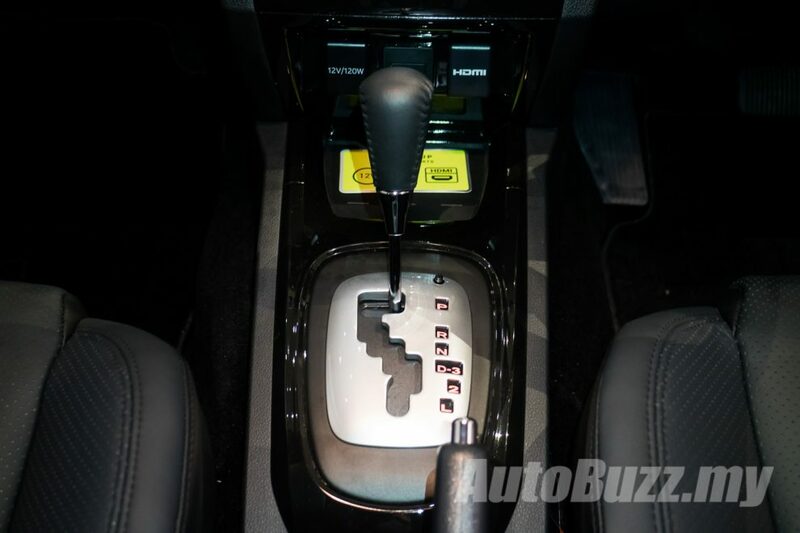 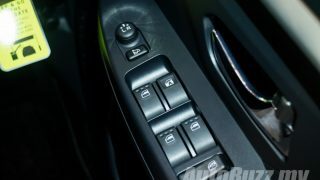 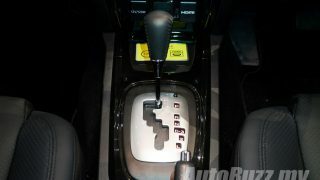 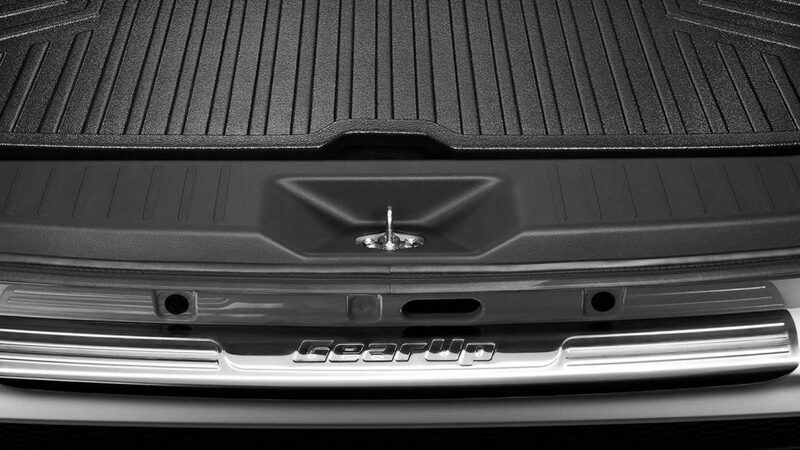 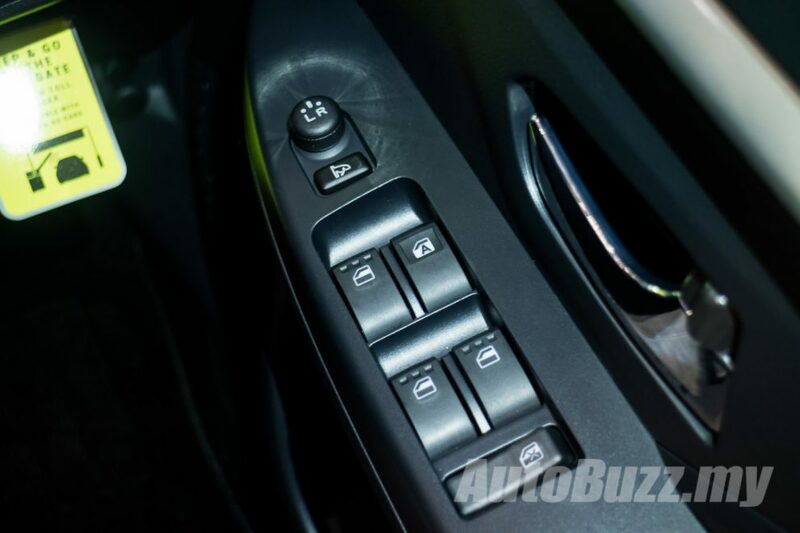 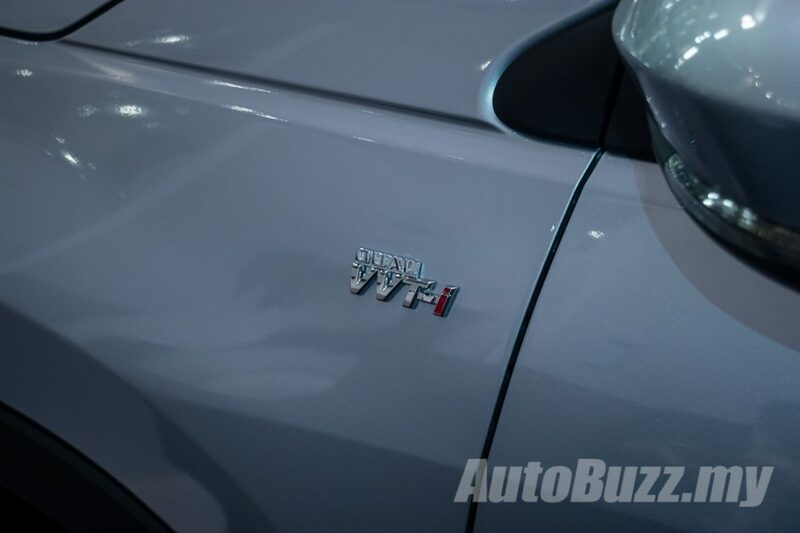 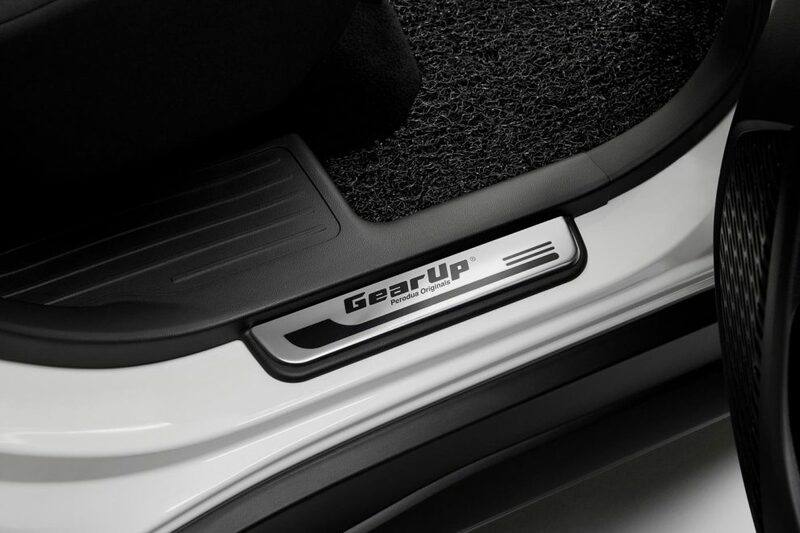 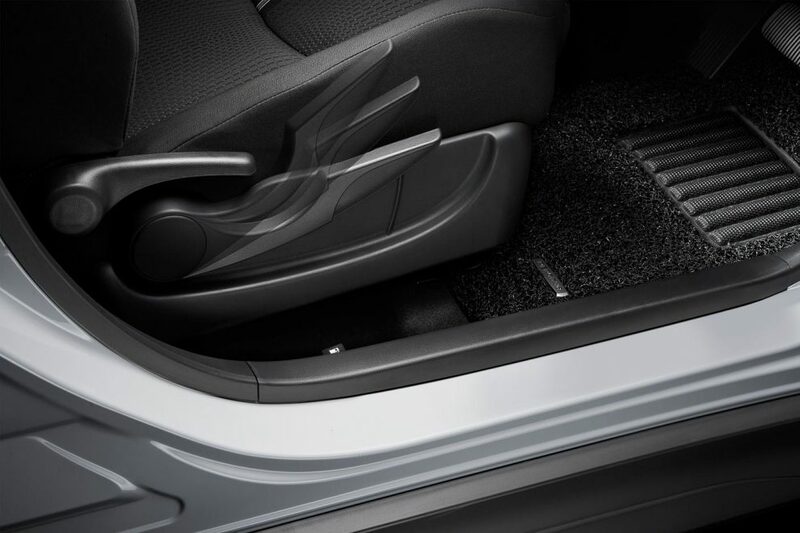 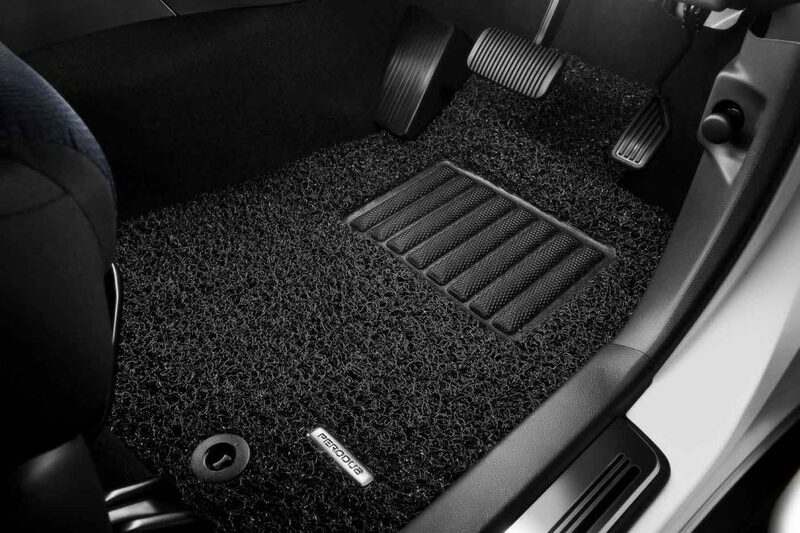 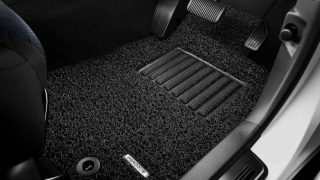 The Dual VVT-i unit is paired to a four-speed automatic transmission. 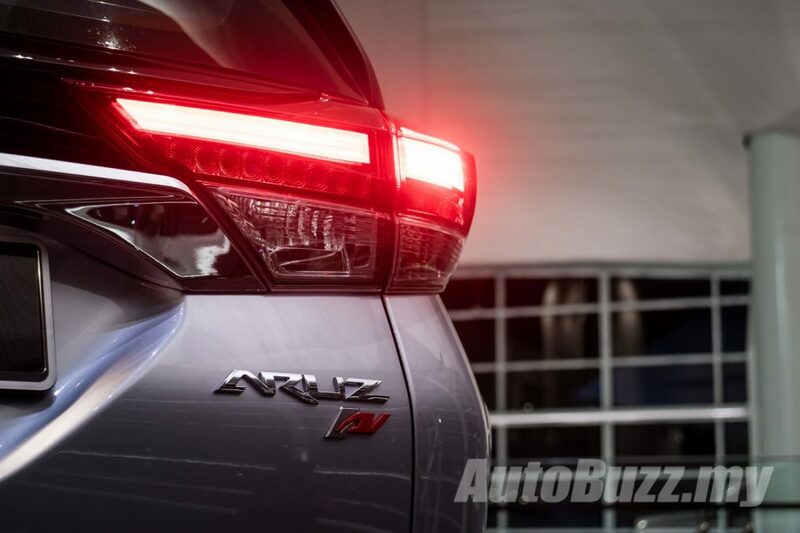 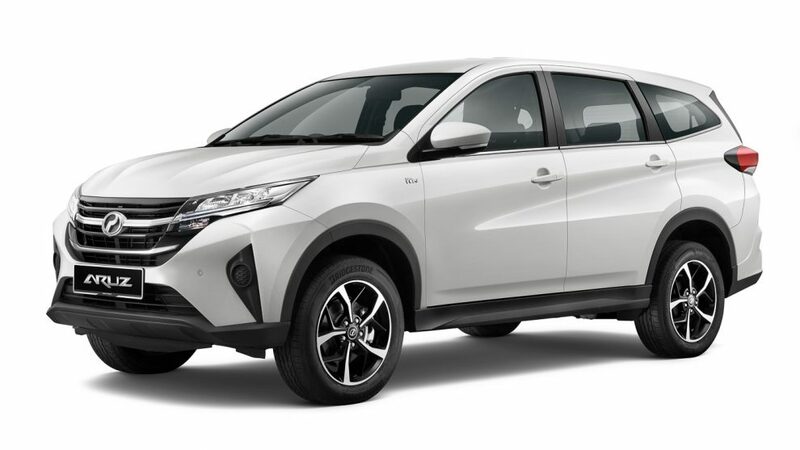 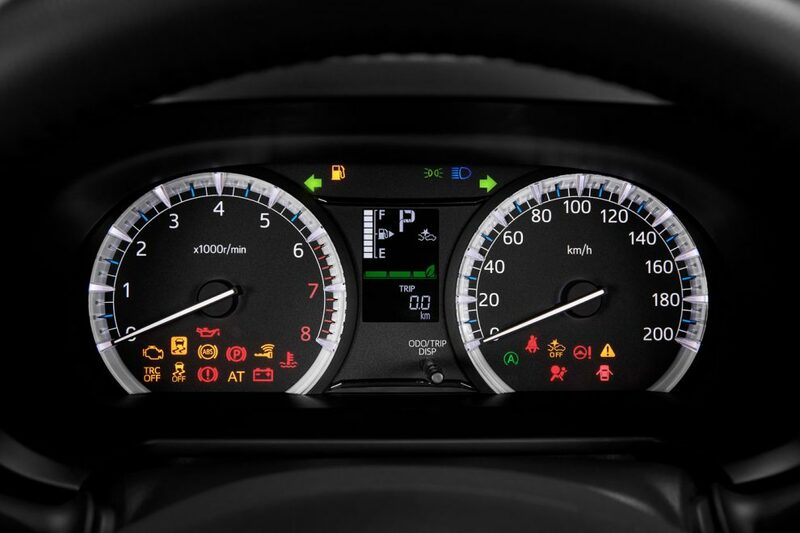 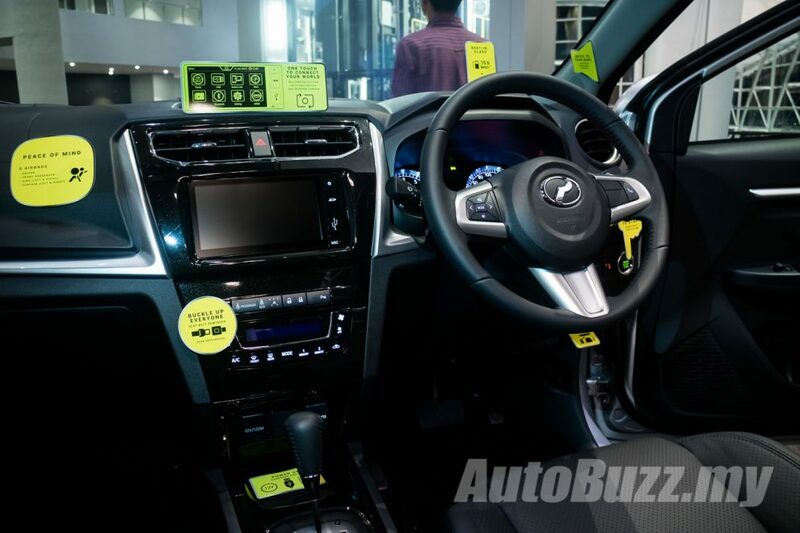 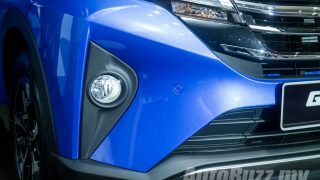 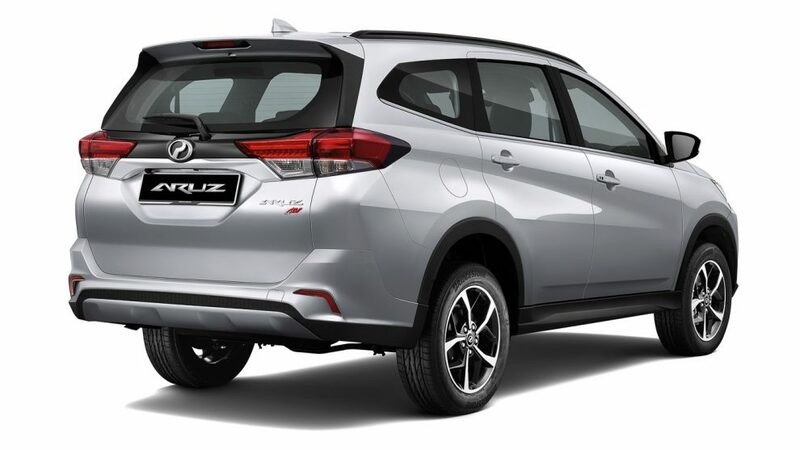 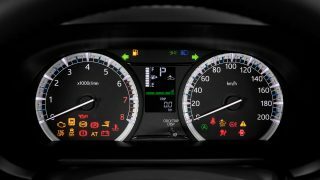 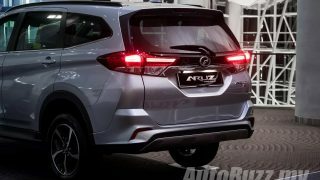 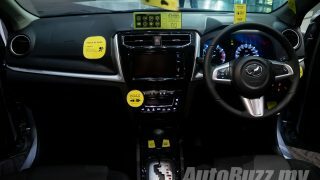 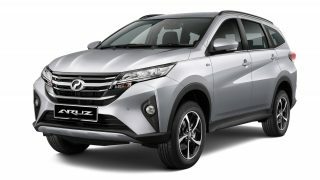 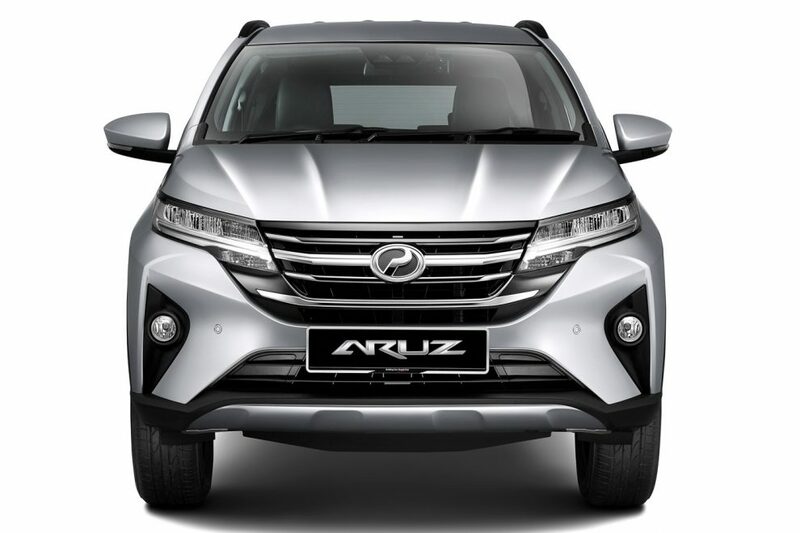 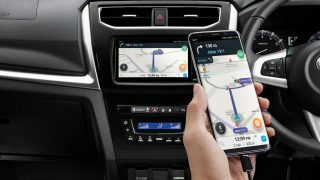 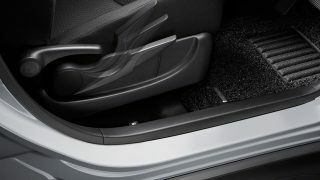 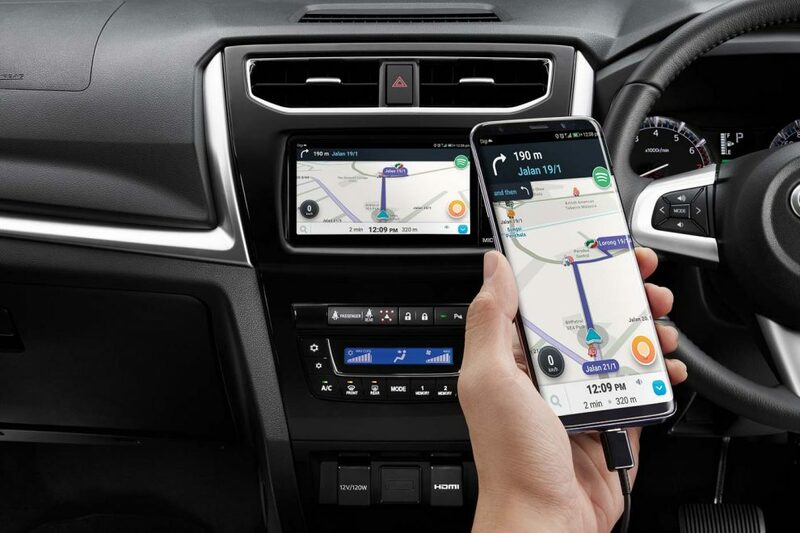 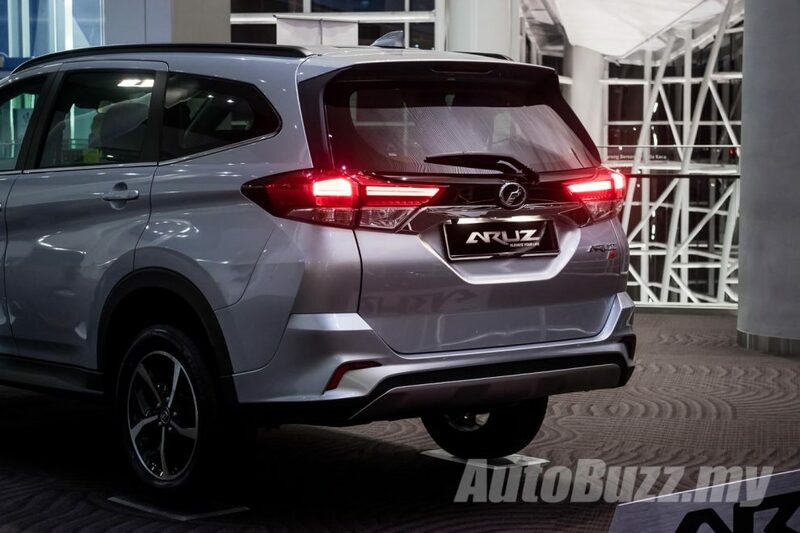 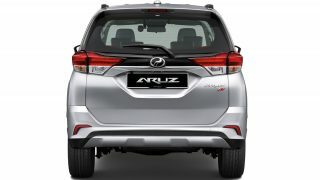 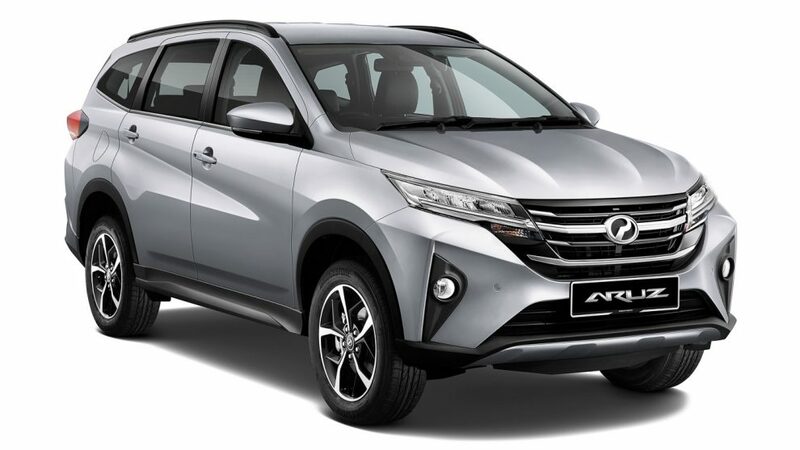 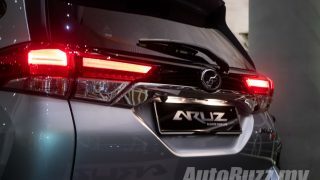 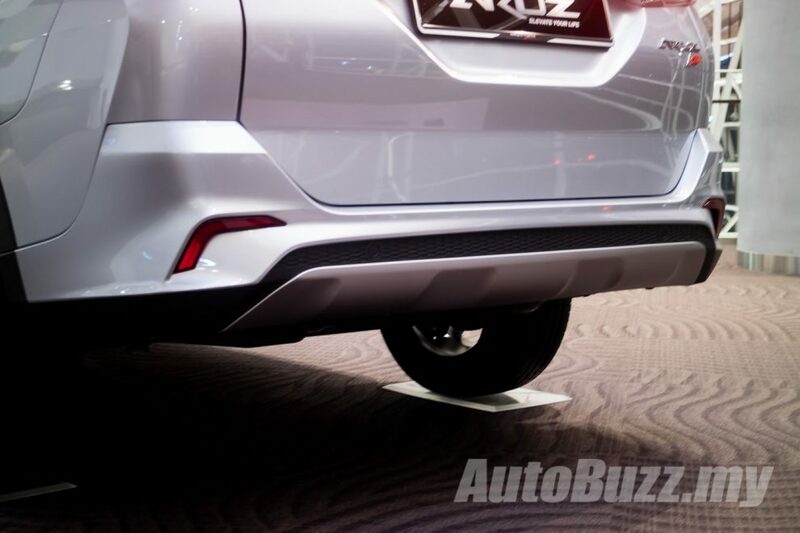 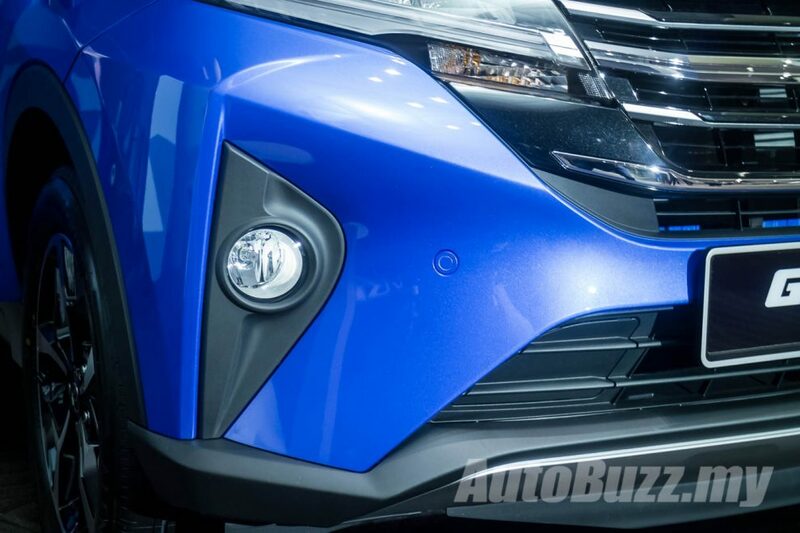 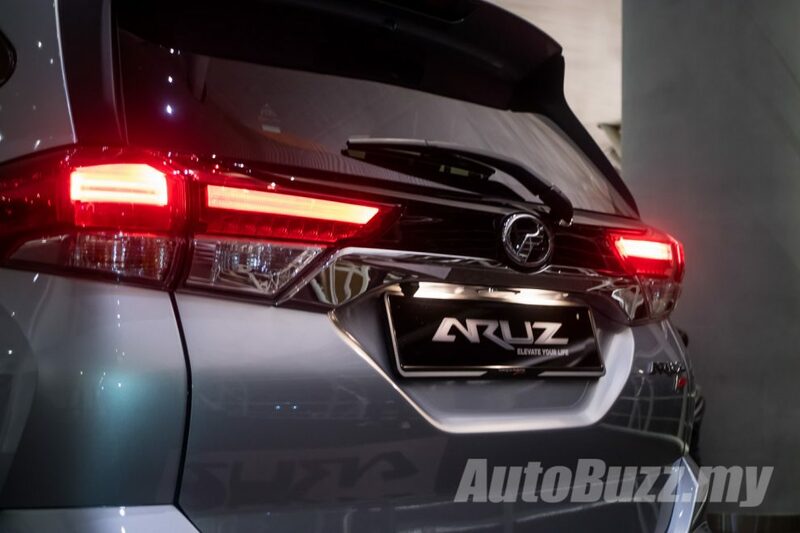 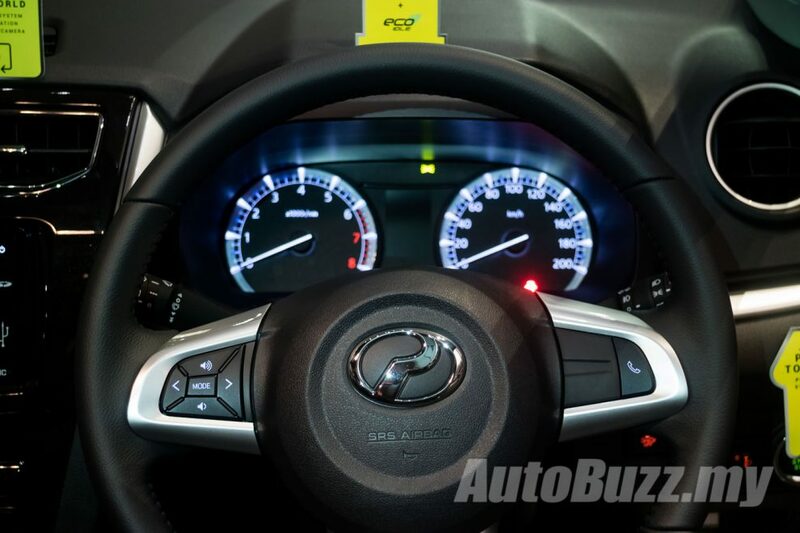 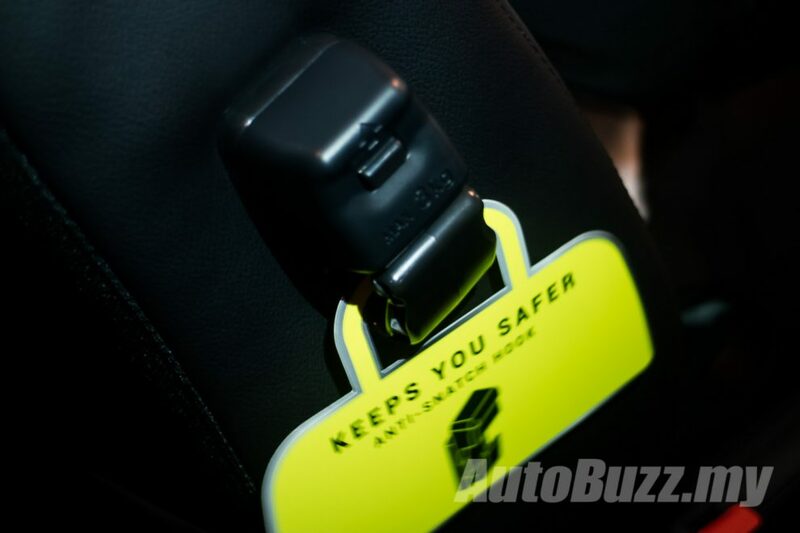 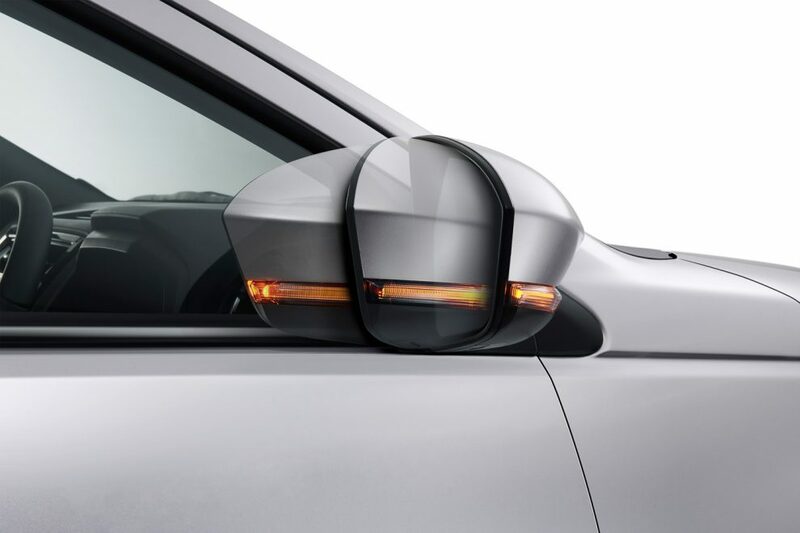 Like the Perodua Myvi and the Toyota Rush, the new Aruz is also equipped with the Advanced Safety Assist (ASA) that comes with Pre-Collision Warning (between 4 km/h to 100 km/h) and Pre-Collision Braking (4 km/h to 80 km/h) with pedestrian detection (4 km/h to 50 km/h), front departure alert and pedal misoperation control. 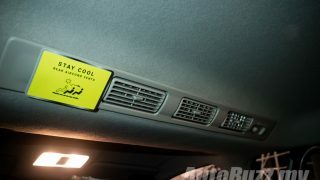 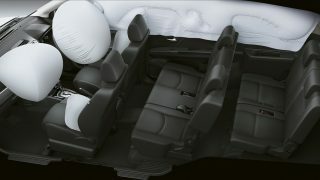 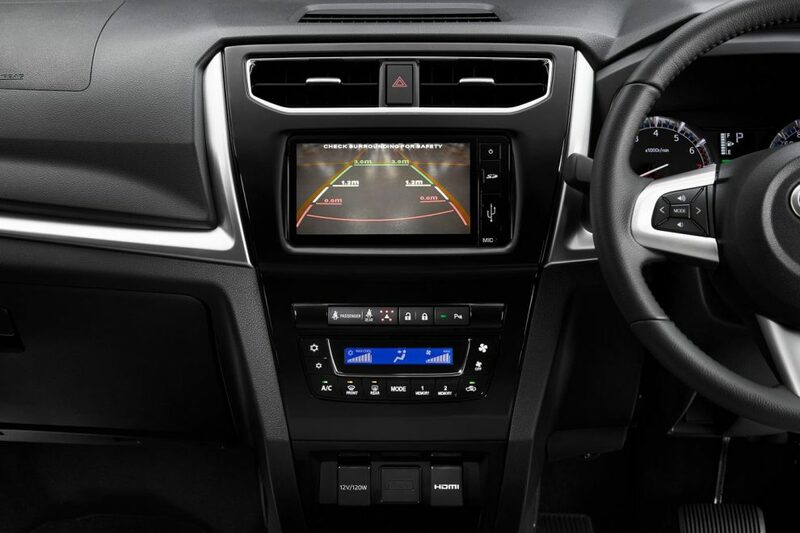 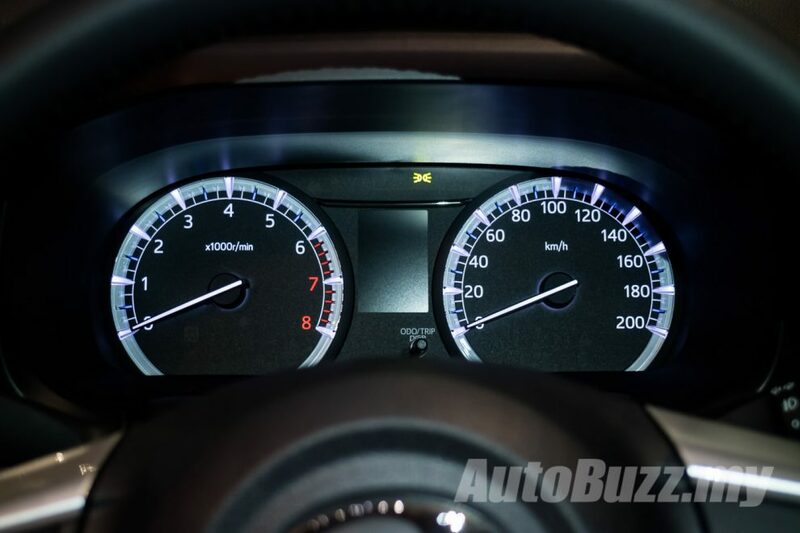 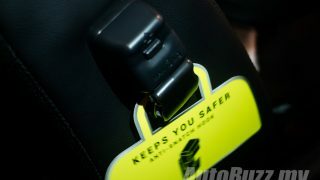 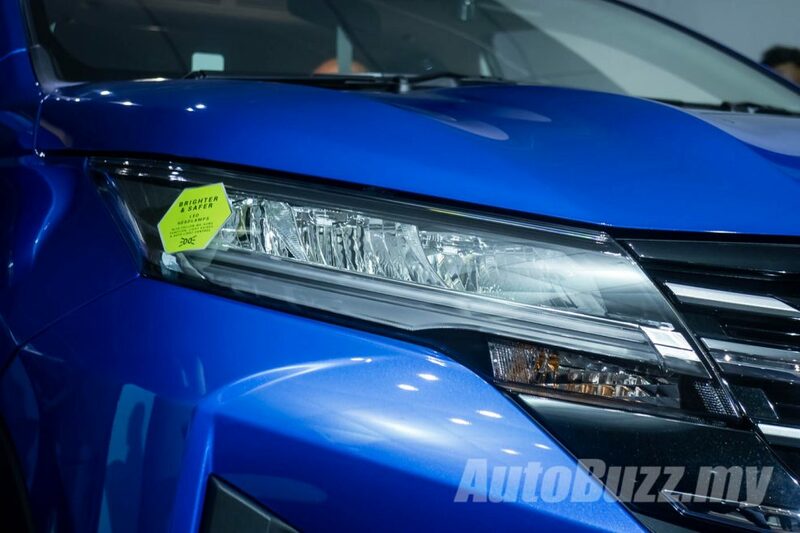 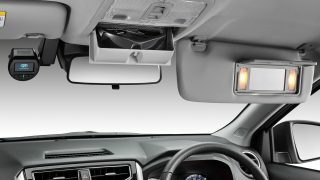 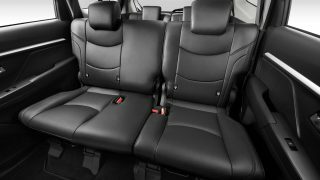 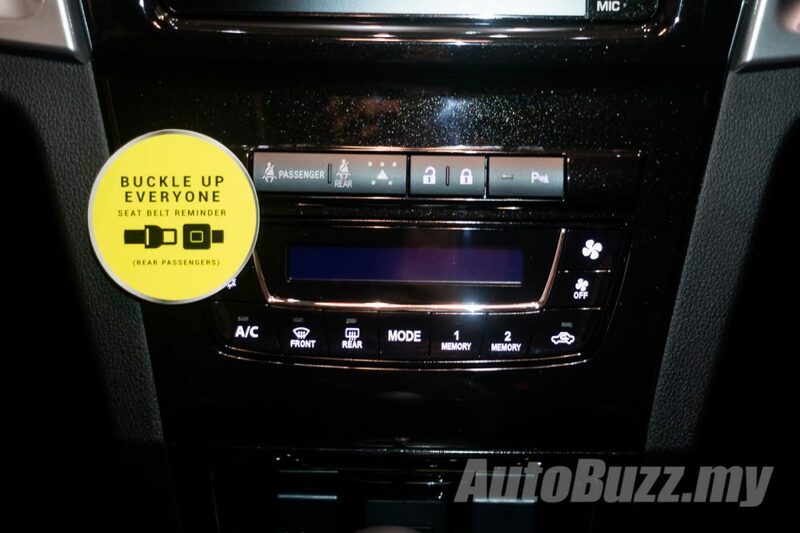 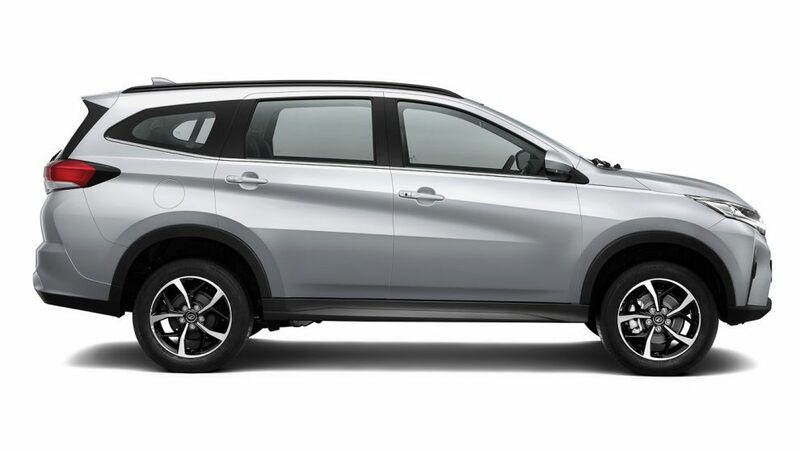 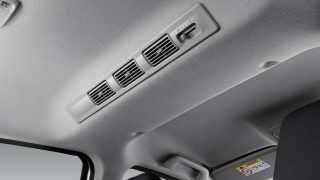 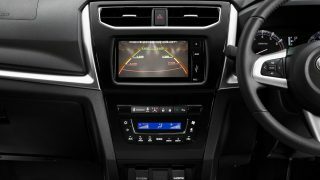 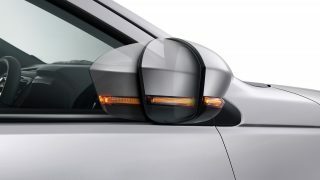 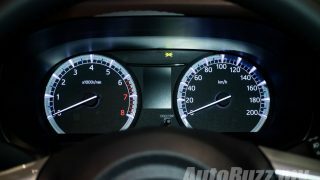 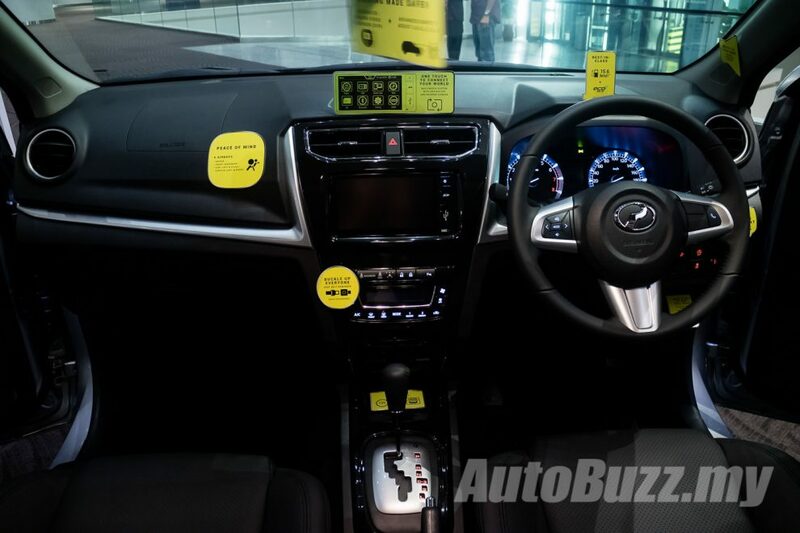 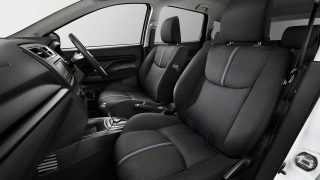 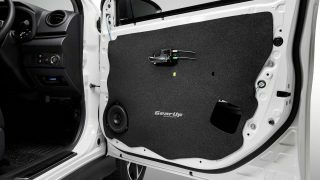 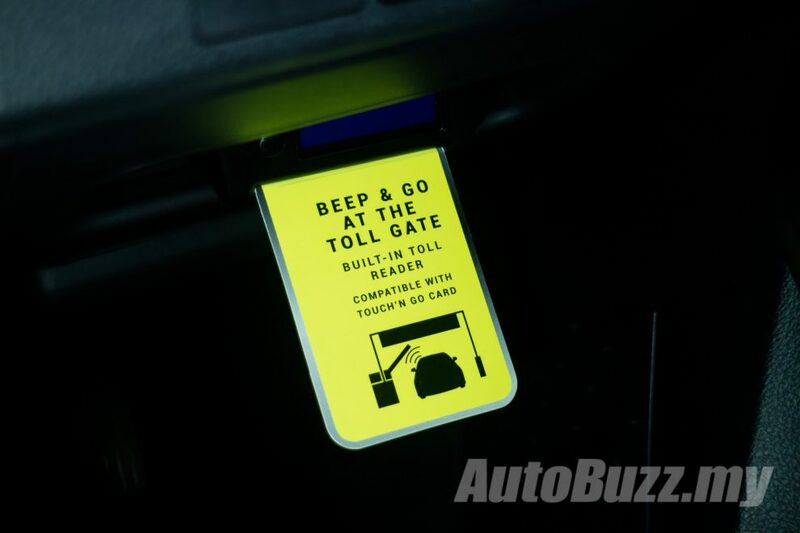 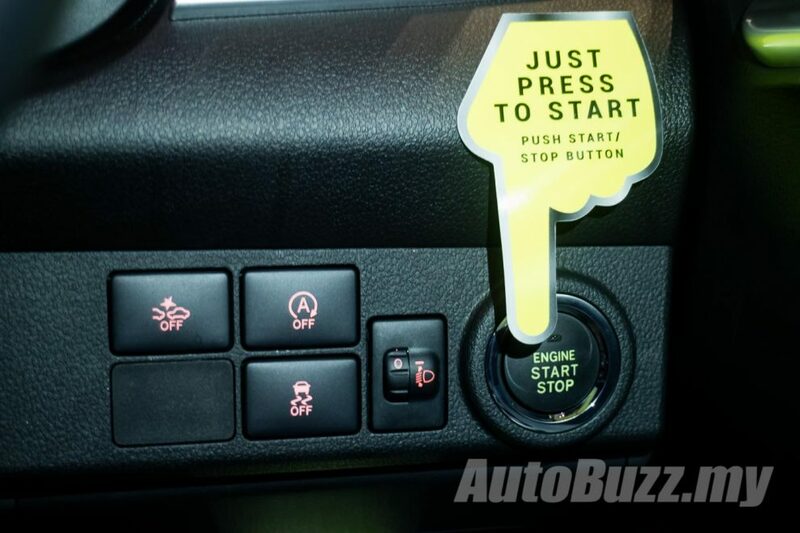 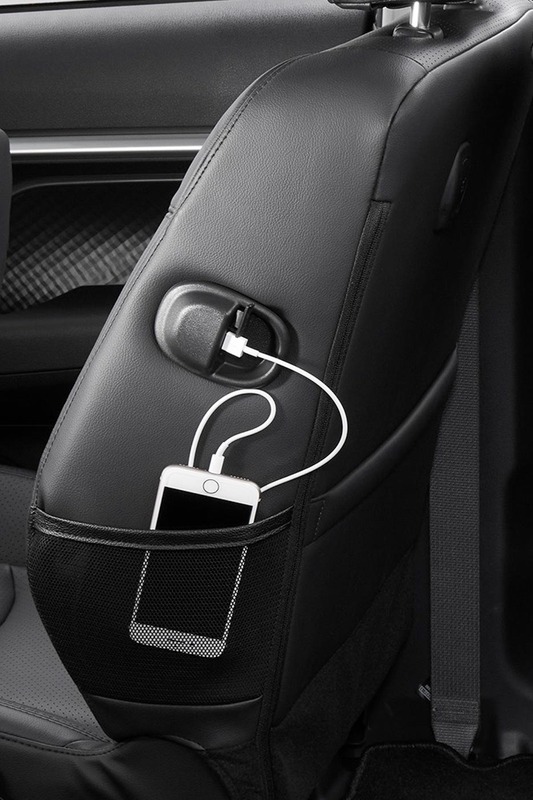 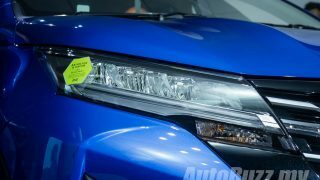 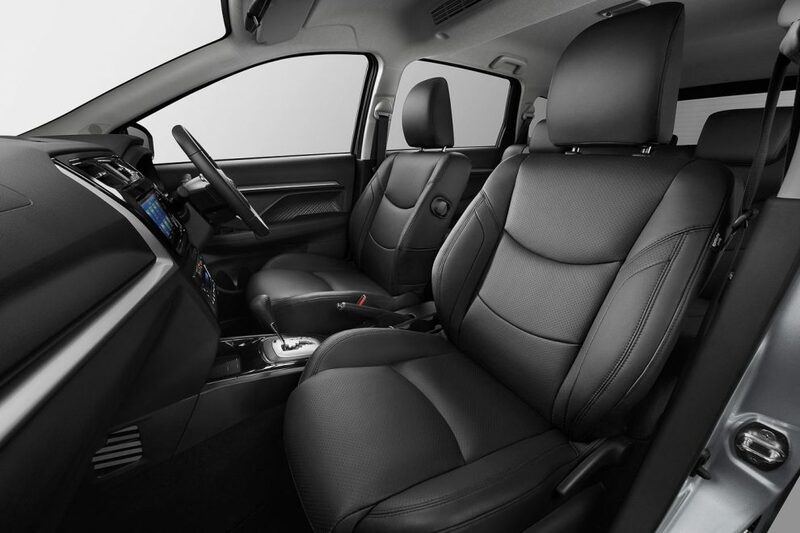 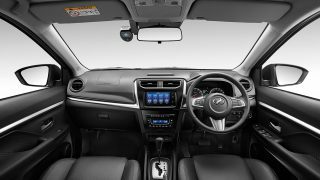 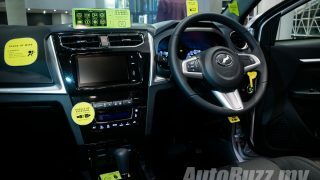 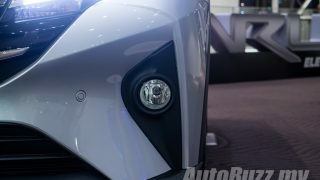 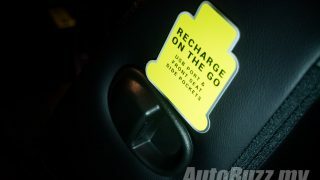 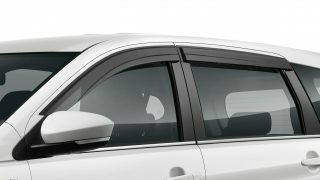 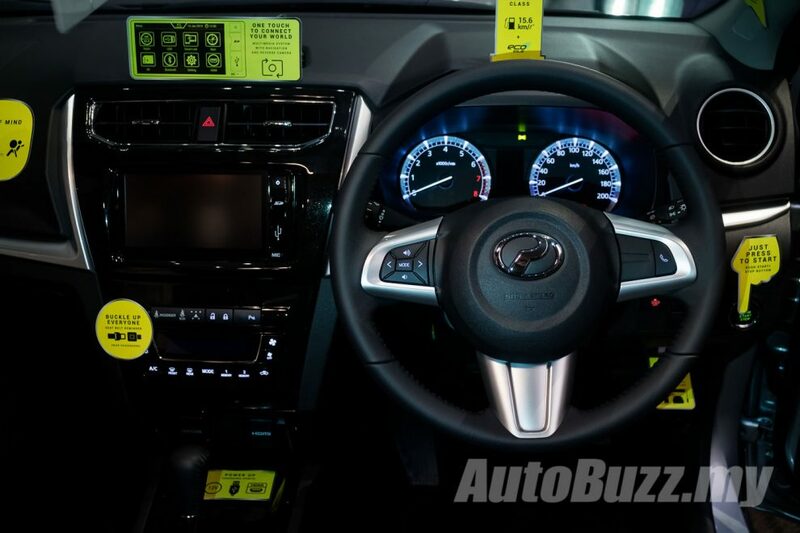 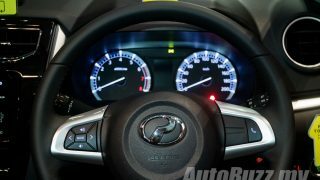 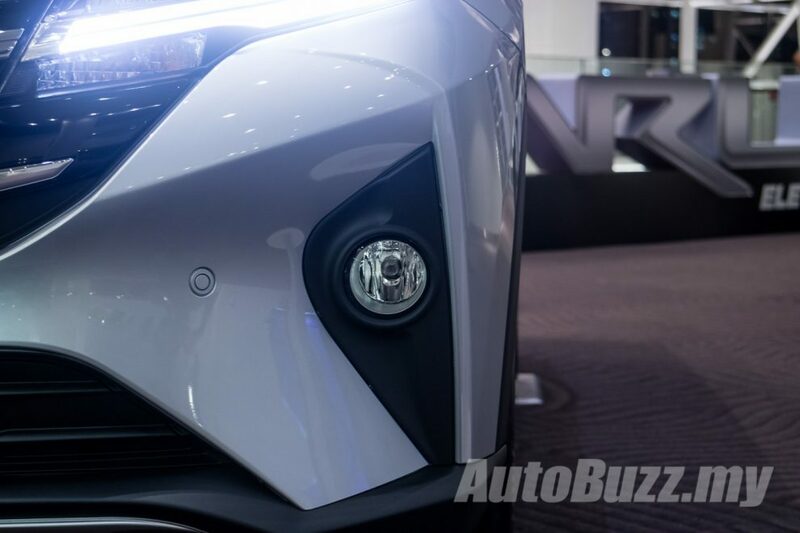 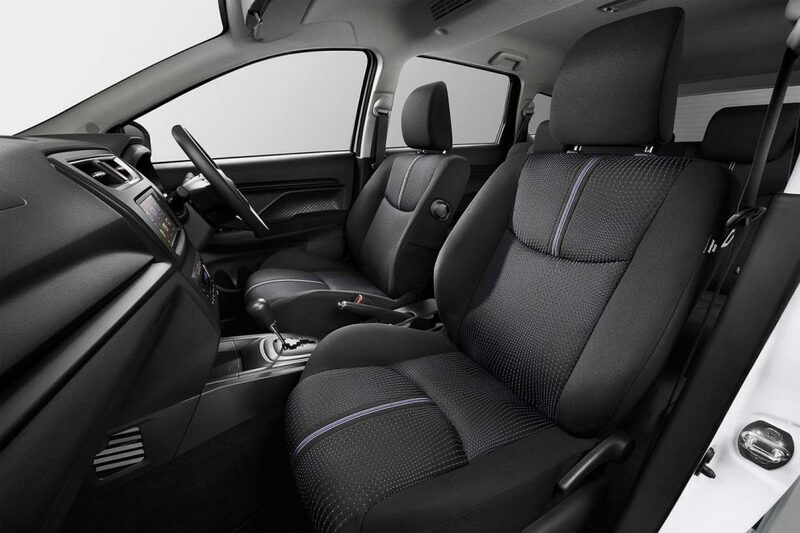 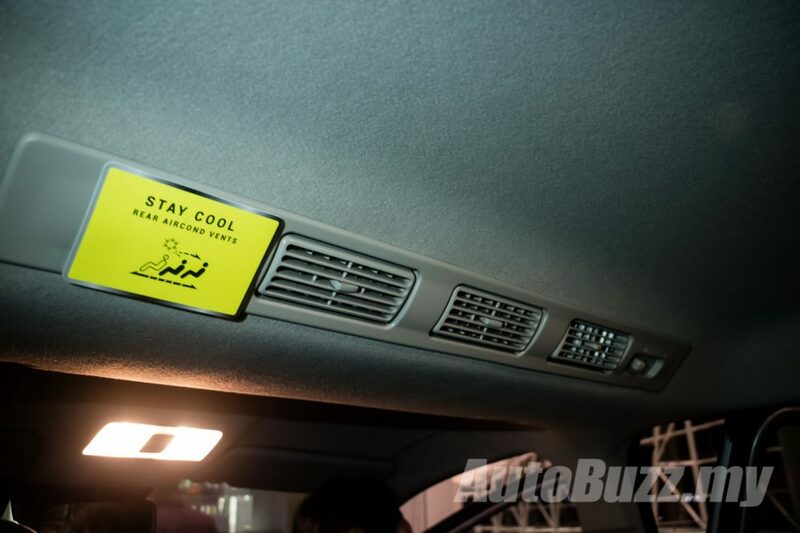 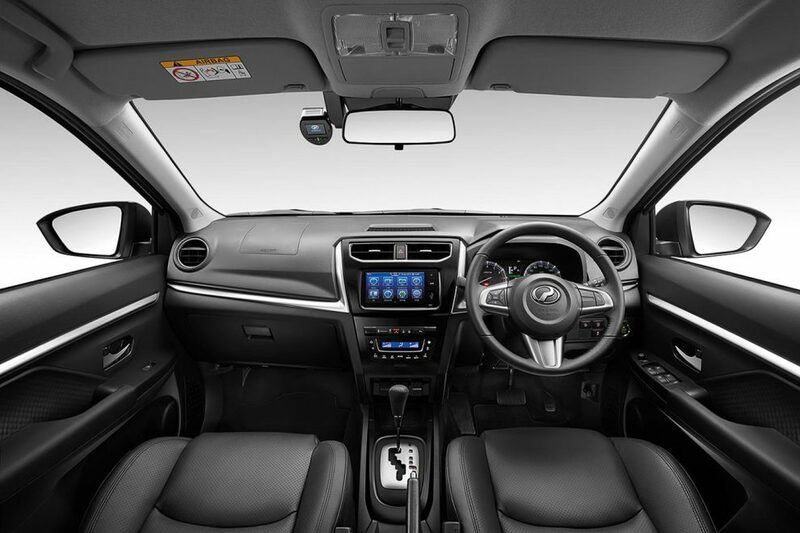 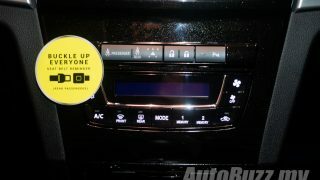 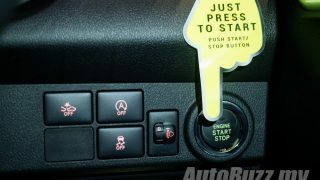 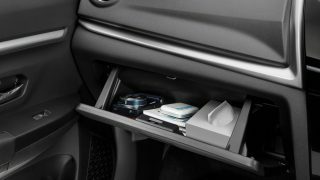 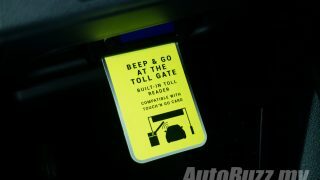 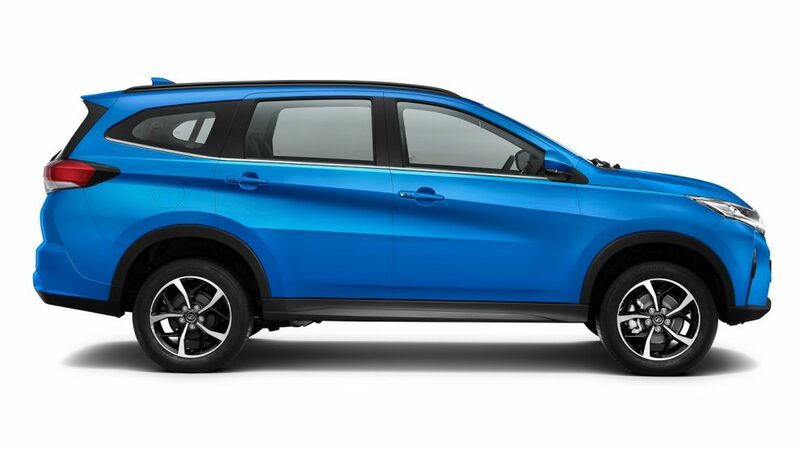 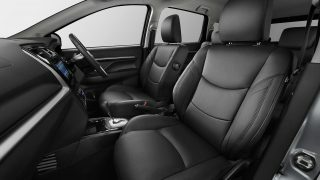 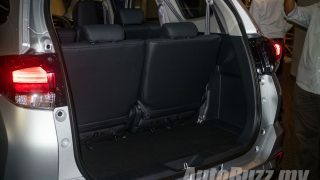 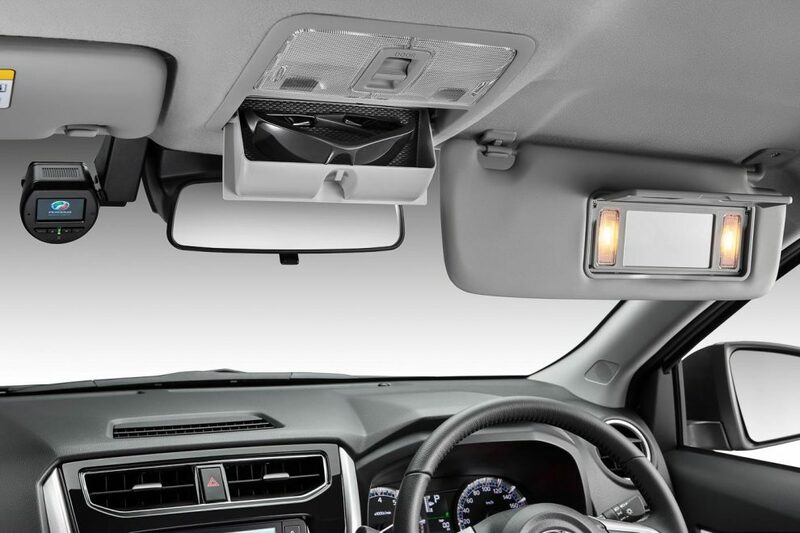 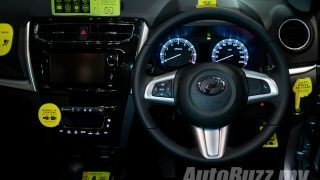 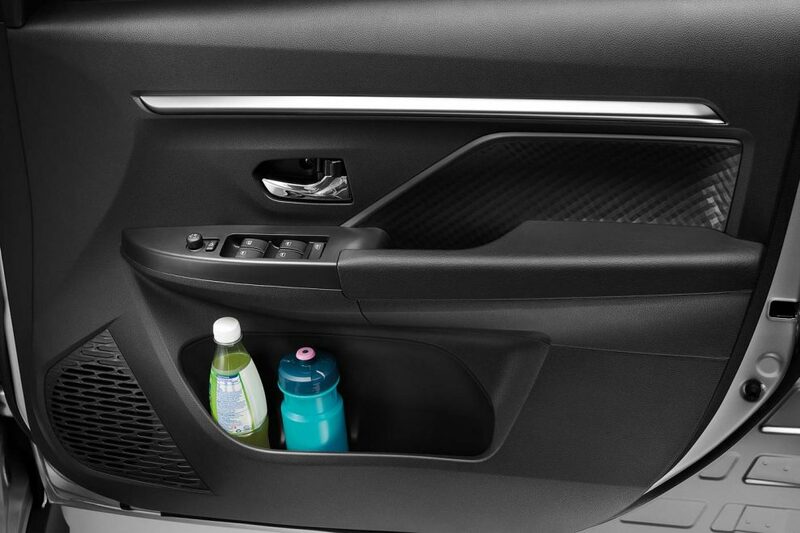 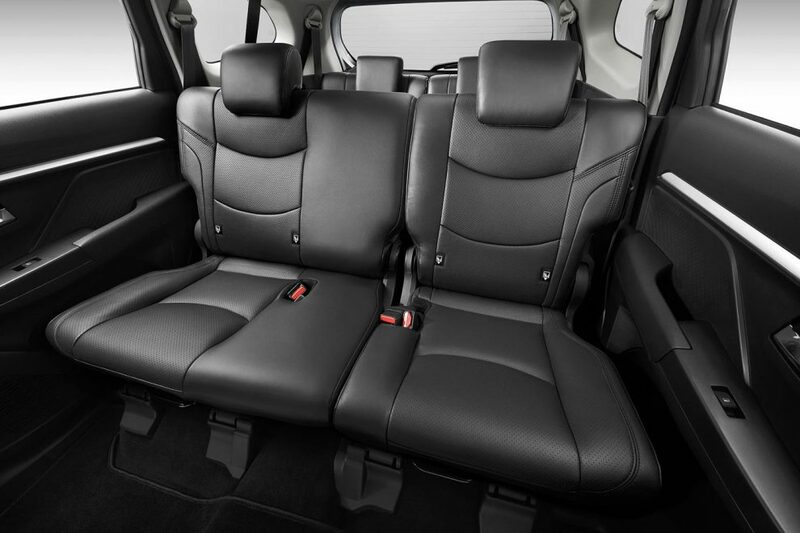 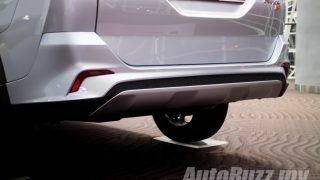 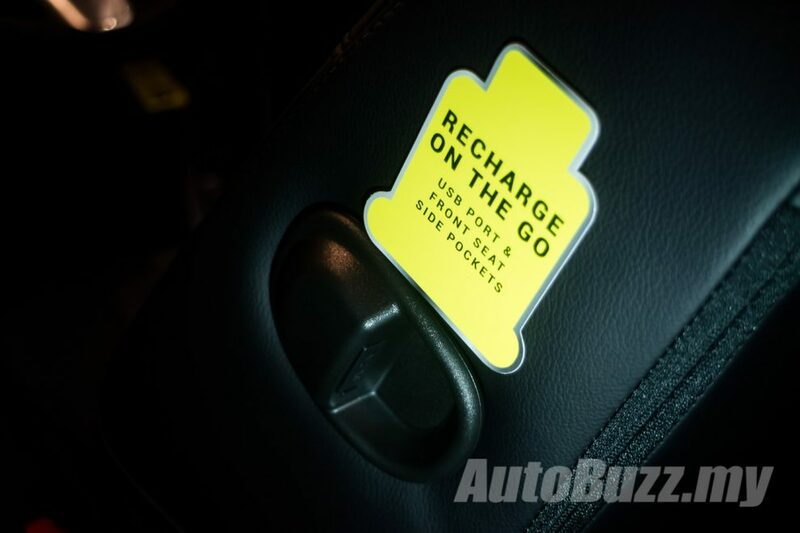 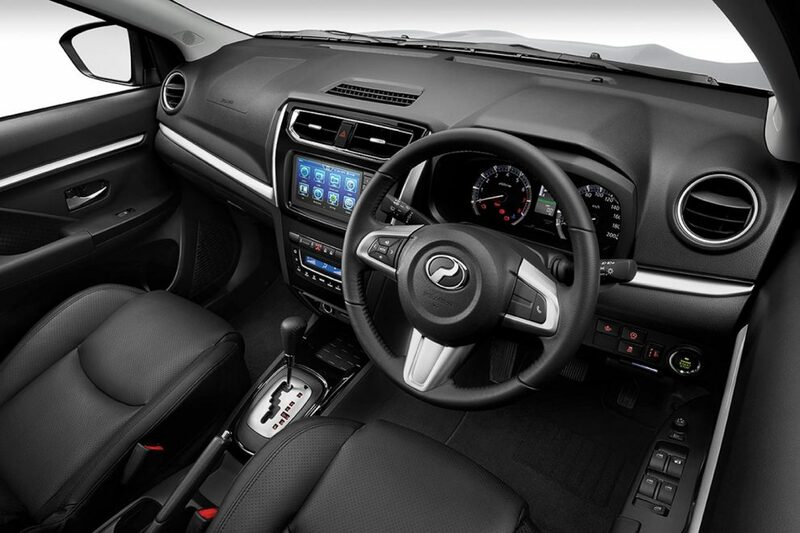 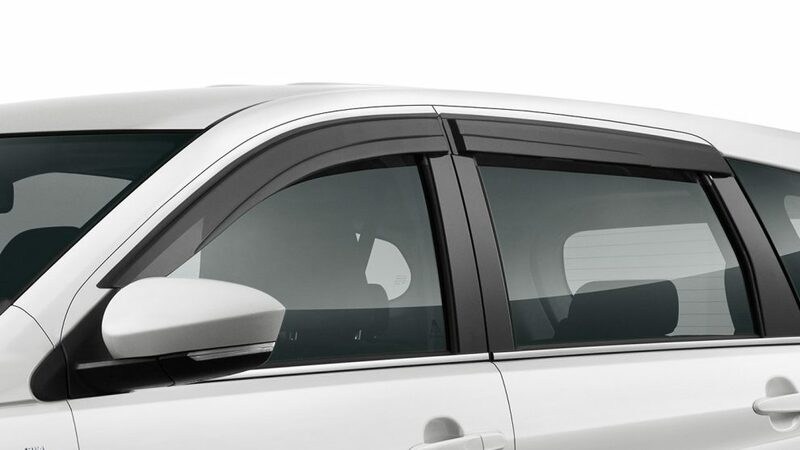 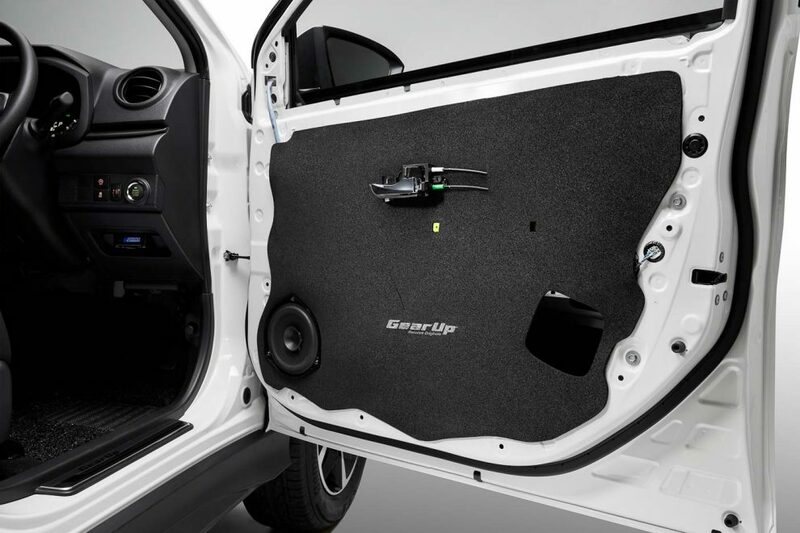 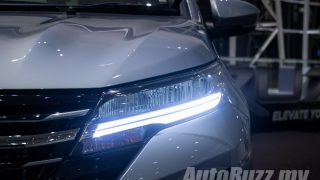 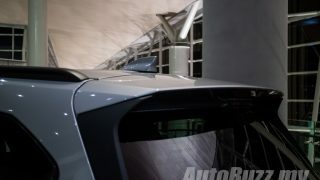 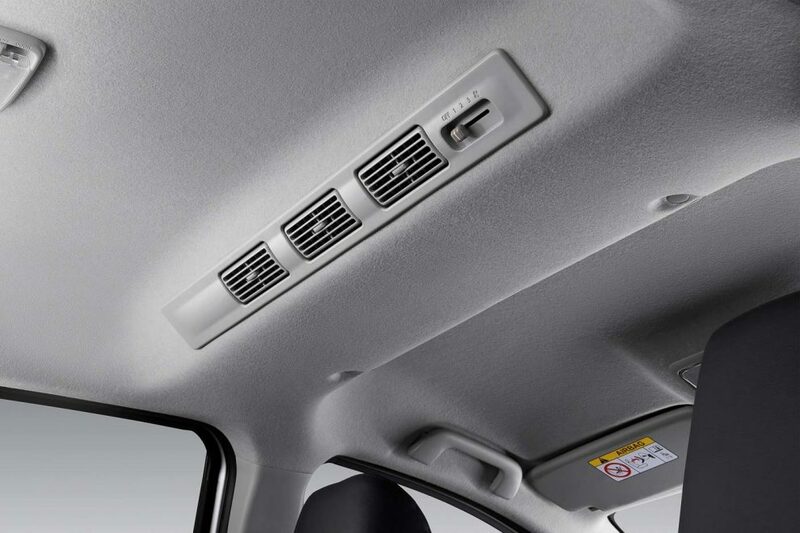 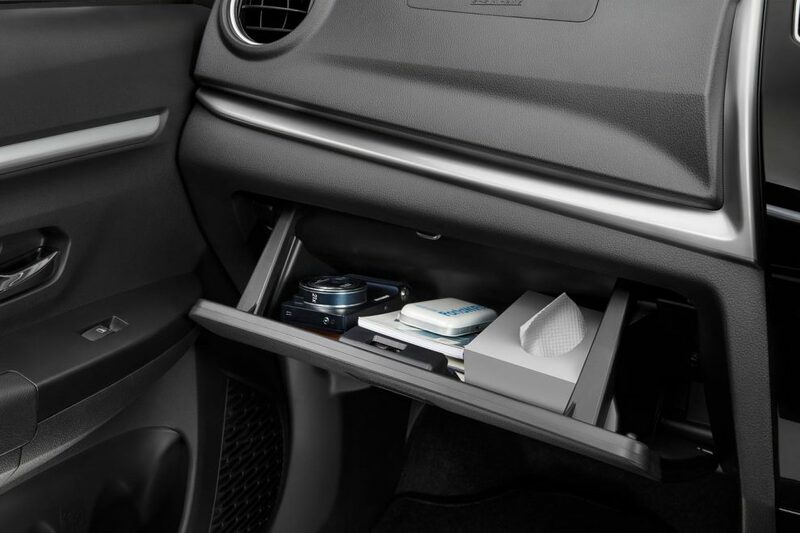 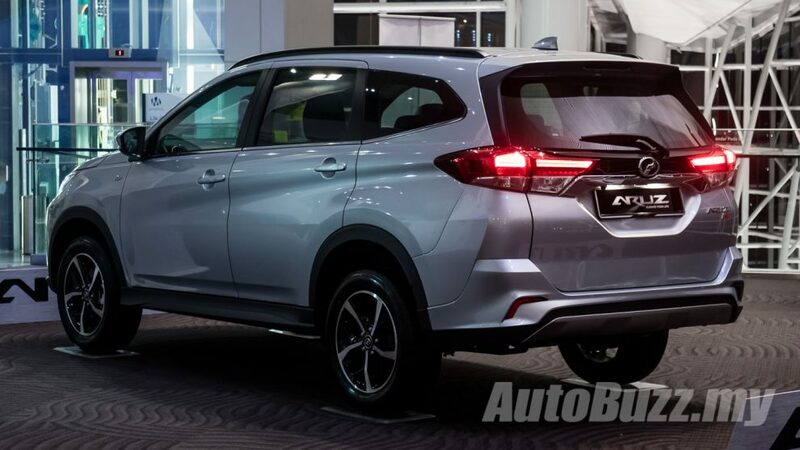 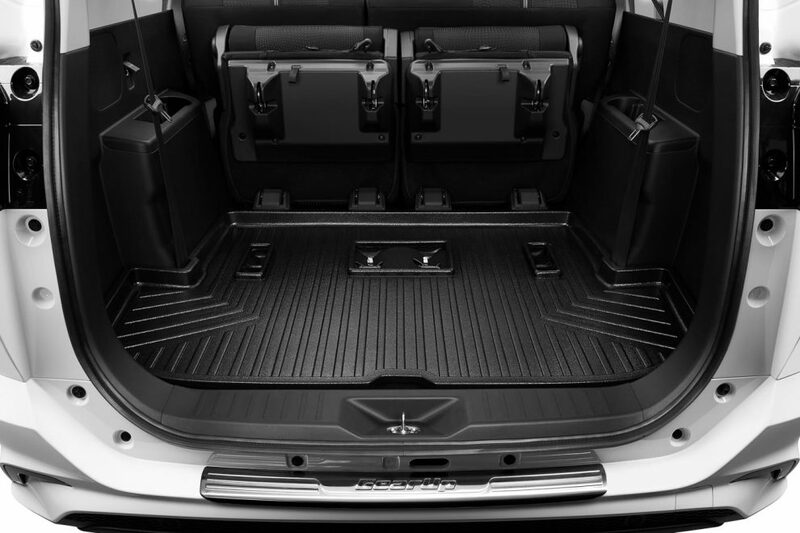 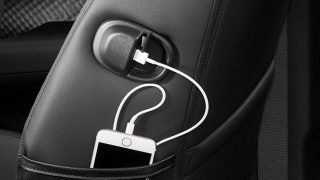 It’s an upgraded version from the ASA 1.0 system you get in the new Toyota Rush, as shown in our video.